Come back to enjoy the experience! We present the new "Special Pass!" If you have enjoyed the experience, the same day of your visit you get the Special Pass and come back to Water World or visit Aquadiver for only 10 €! 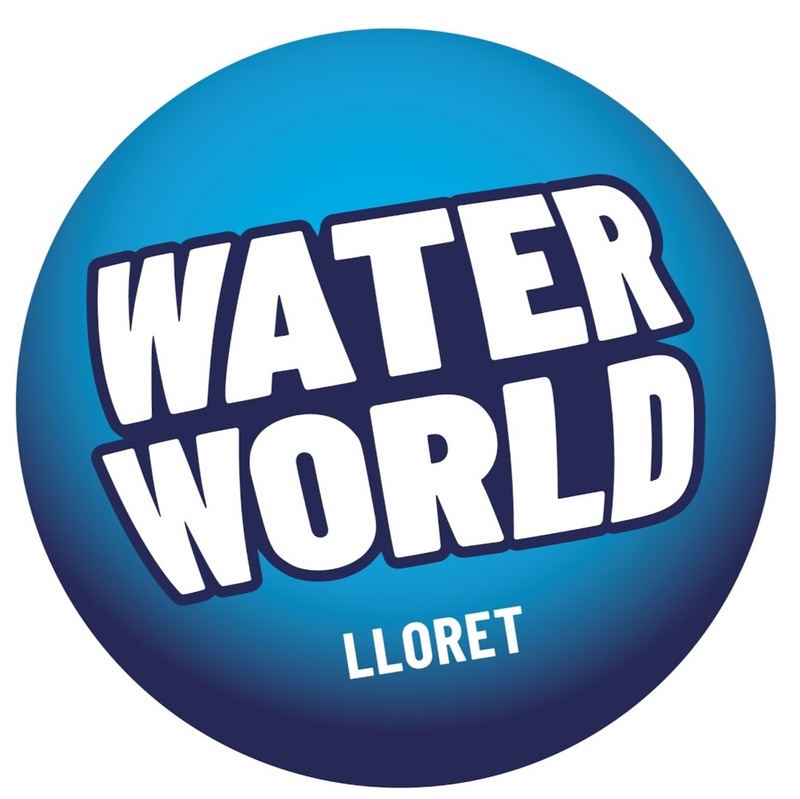 The Special Pass is a personal and non-transferable entry valid for any one day of the 2018 season for Water World or Aquadiver. To get the Special Pass, on the day of your visit you should go to the Water World promotion point. There, they will take your personal information, your fingerprint and will give you a ticket. The price of the Special Pass is 10 € per person. To access the park, on the day of your second visit you should go to the entrance of the park where they will scan your fingerprint with a reader. You must also have the ticket to show it whenever the access control staff request it. This promotion is unlimited: All tickets and offers include the possibility of acquiring the Special Pass. Every time you access one of the parks you can acquire a new Special Pass. This promotion is subjected to the capacity of the parks. Free bus service doesn’t included. Attention: This promotion replaces the previous promotions "2 double fun parks" and "come back for € 5" which will not be valid during the 2018 season.